It was just recently when IndiGo had come into top trends in India and the reputation of the domestic airline was ruined because a video had gone viral on the Internet in which it was seen that an Indigo staff had manhandled a passenger at the Delhi’s Indira Gandhi International airport. 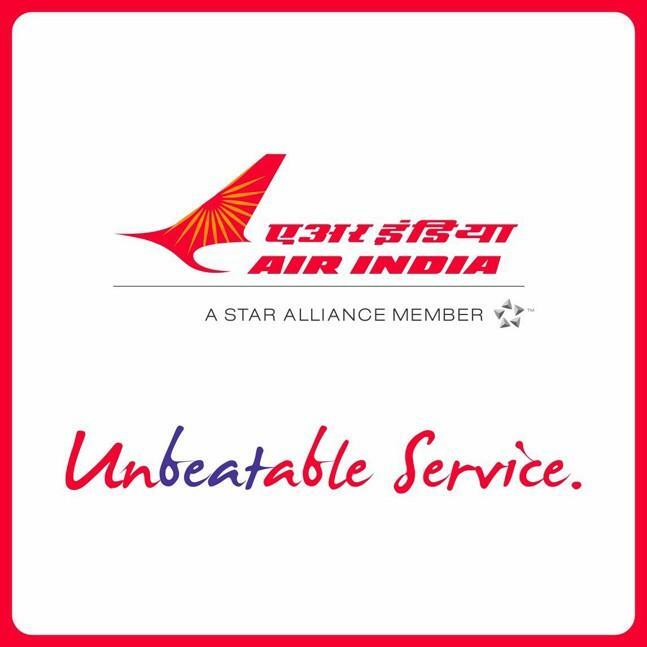 Not just that, but a few days back, the star shuttler of India who had won millions of hearts with her performance in Rio Olympic had claimed that a ground staff member had misbehaved with her. 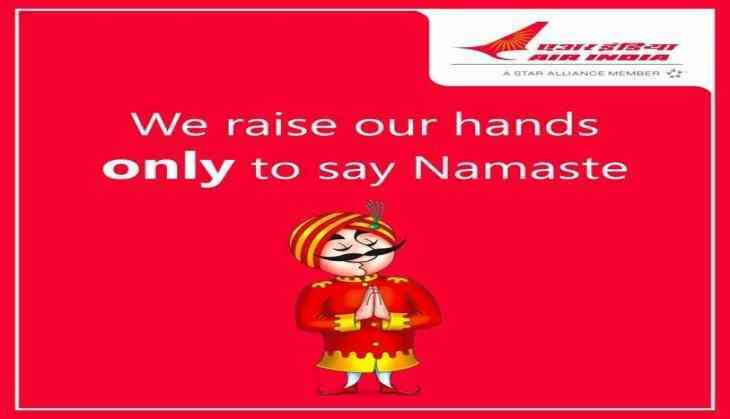 Just after the IndiGo staff manhandling a passenger video have gone viral on the internet, the Air India has come up with this funny advertisement. 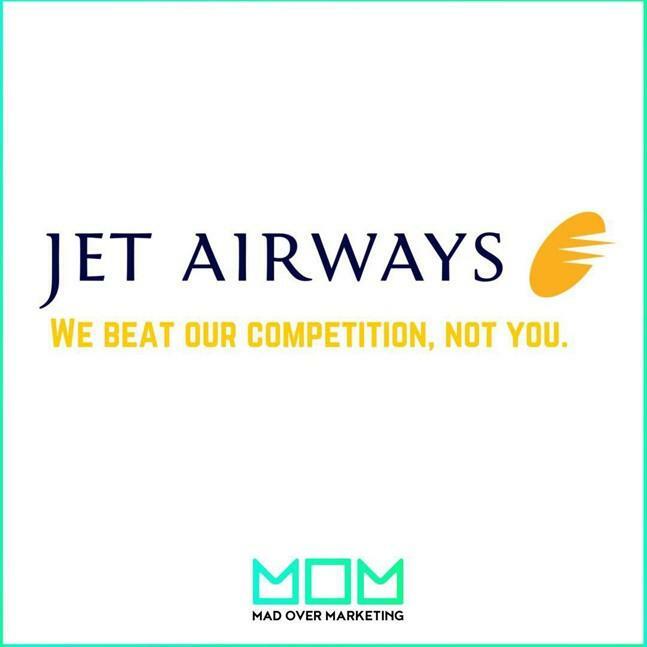 Just after Air India's advertisement has gone viral on the Internet, another advertisement of Jet Airways has also surfaced on the Internet.